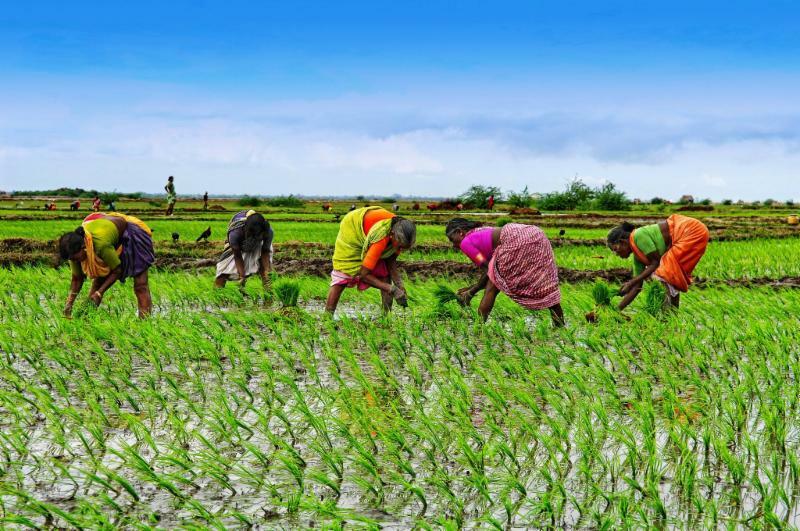 WAM NY supports women from economically disadvantaged communities around the world working in the financial inclusion sector through their Scholarship Fund. Each year, a women's leadership training project or initiative is selected and scholarships are given to those most in need. Past partners include Women's World Banking and Pro Mujer. The financial support provided through these scholarships is raised through memberships, donations, and by hosting special events - more than $50,000 has been raised and given out to date! WAM NY also partners with a number of organizations in New York including Be Social Change and SUNY Global through their Jewish Foundation for Education of Women (JFEW) Scholarship program. The most recent opportunity provided by the organization is its Mentorship Program. This program, launched in February at the Neighborhood Preservation Center, matches mentors and mentees throughout the WAM NY network. The six-month mentoring program will include a series of events and a professional platform for those involved to learn how to change or advance their career, become an entrepreneur, advance specific job skills, or apply for a higher level of education. 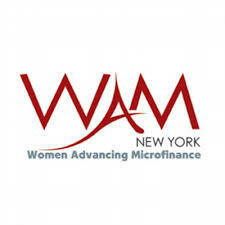 Women Advancing Microfinance New York is among the organizations in our roster that have used our meeting space. For the full list of groups, please visit our website.